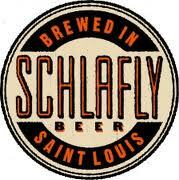 Schlafly will be releasing 3 new beers, 2 of which will be a part of their year-round lineup, and the Noble Lager will be in rotation for the lager series. 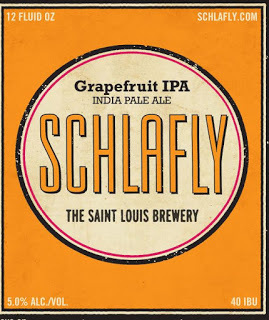 With the success of Tasmanian IPA and American IPA Schafly continues to impress with their ipa releases and if you’re a fan of Sculpin’s Grapefruit Sclupin I’m guessing the grapefruit IPA release will make you happy. Thanks to beeradvocate member Bottlecaps80 and thewineandcheeseplace.blogspot.com here’s more info on these 3 new releases. Stay tuned on exact release dates for these 3 beers. 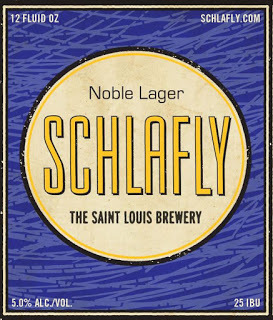 Schlafly Noble Lager has a full-bodied malt character with the perfect balance of hop bitterness and a floral aroma, creating an exceptional example of the classic traditional lager that’s rich, slightly sweet, crisp and clean. Part of our rotating lager series. 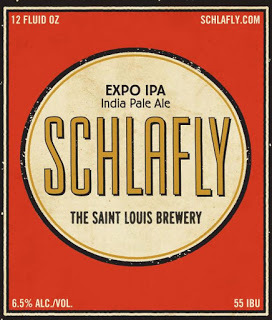 Schlafly Expo IPA delivers the best of all worlds with a fusion of global ingredients from the foremost sources to create a harmoniously delicious world class ale. Available year round. Exile Brewing Raspberry Bohemian Release Set for Sept. 25th!